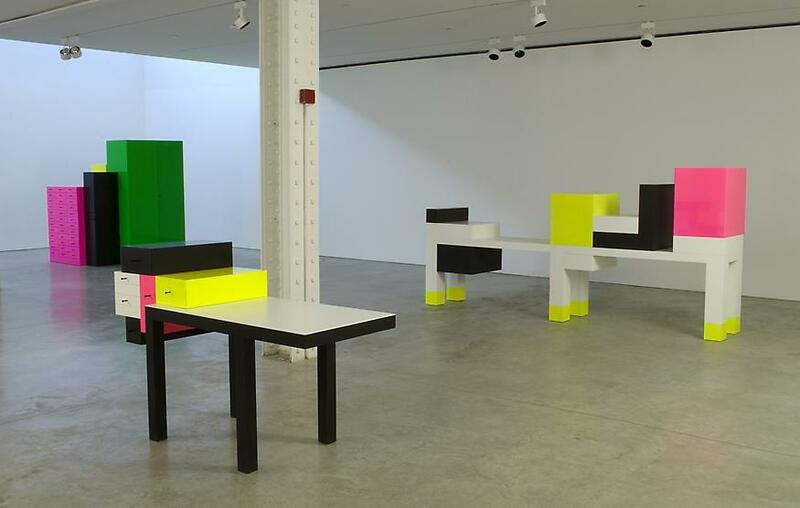 New York – Friedman Benda is pleased to announce an exhibition of work by Ettore Sottsass. 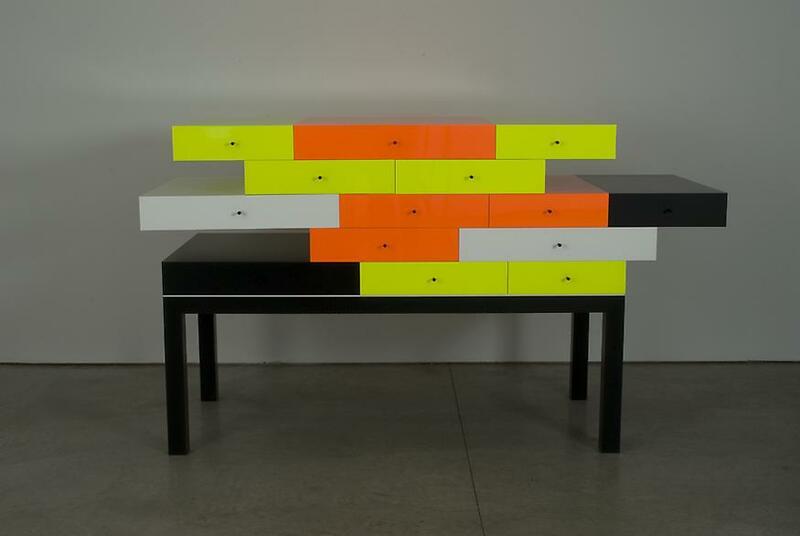 This series of architectural cabinets conceived by iconic 20th century architect Ettore Sottsass (1917-2007) in the last years of his life is dedicated to the de Stijl master, Piet Mondrian. 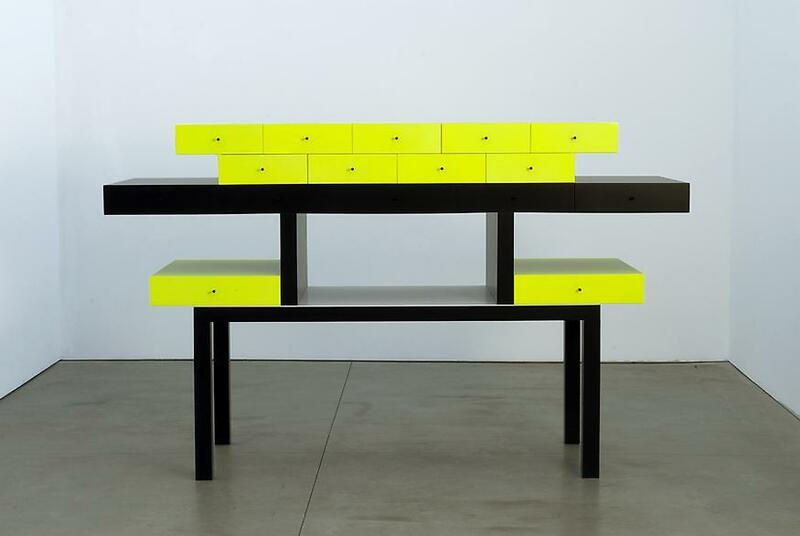 Never before exhibited, Un Piccolo Omaggio a Mondrian, translates architectural ideas into sculptural cabinetry of stunning color and form. 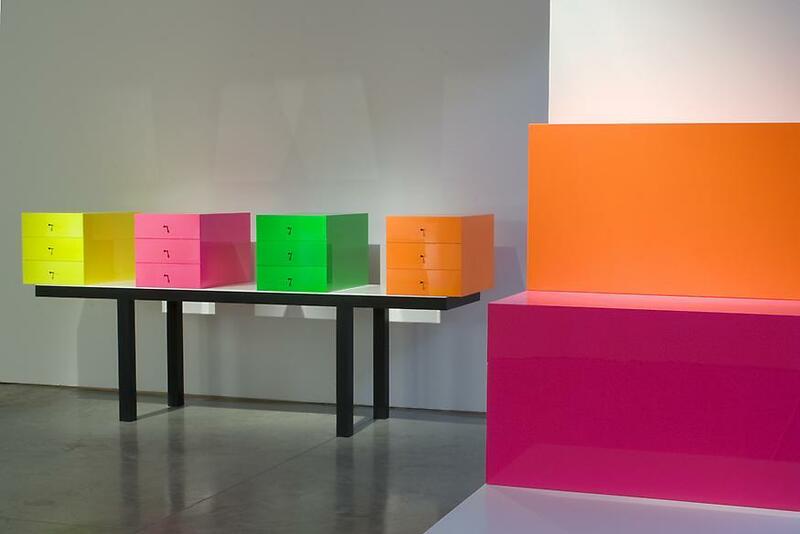 This remarkable body of work stands at the end of an unparalleled career spanning six decades, in which Sottsass challenged the conventions of modernism and continuously helped reinvent the course of contemporary design. 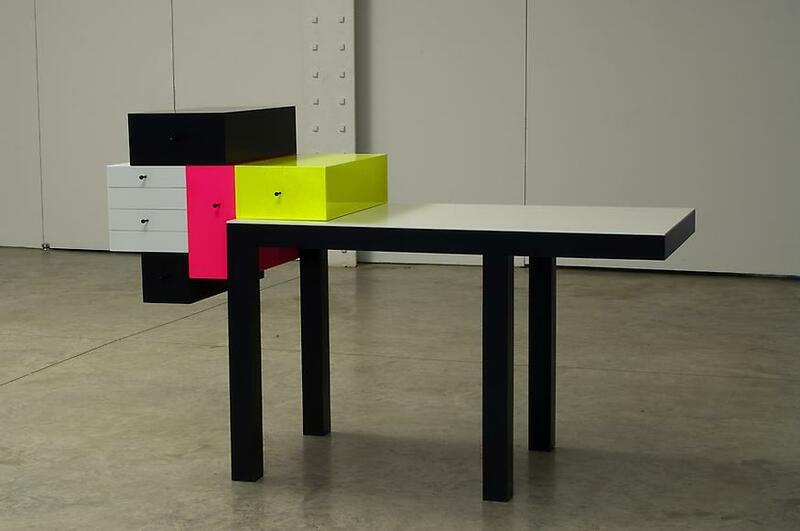 One of the most significant counter-forces to modernism in the history of design, Ettore Sottsass has made monumental artistic contributions to every decade since his life in design began in Italy in 1945. 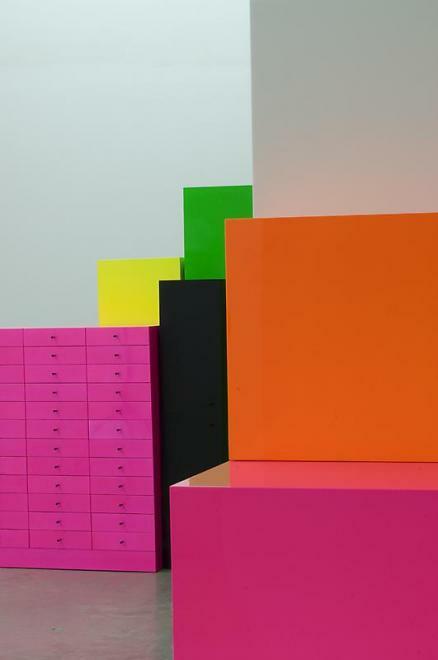 From early paintings of the 1930s to later works of architecture during the 1980s, Sottsass has used color to determine shapes within a composition and the relationship of exterior surface to interior function. 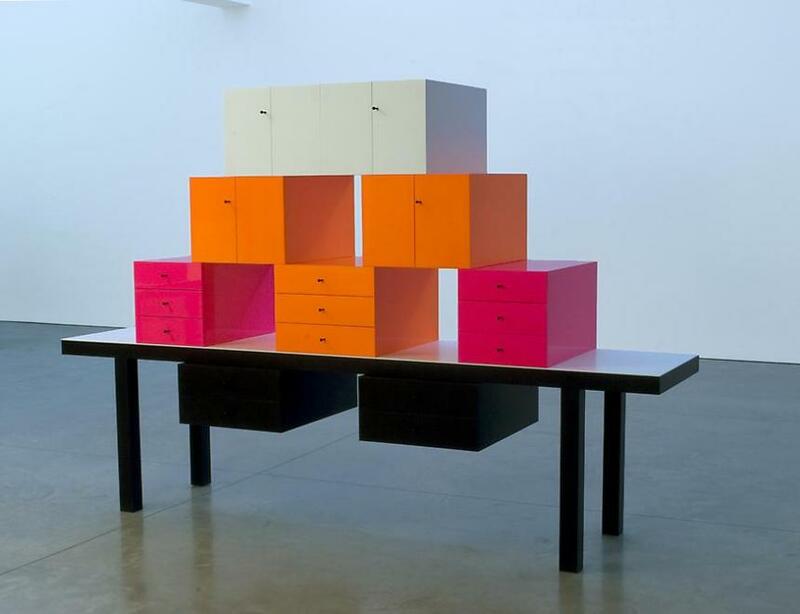 His remarkable career has produced a provocative body of work, including architecture, furniture, industrial design, glass, ceramics, painting, photography and a wealth of writings. 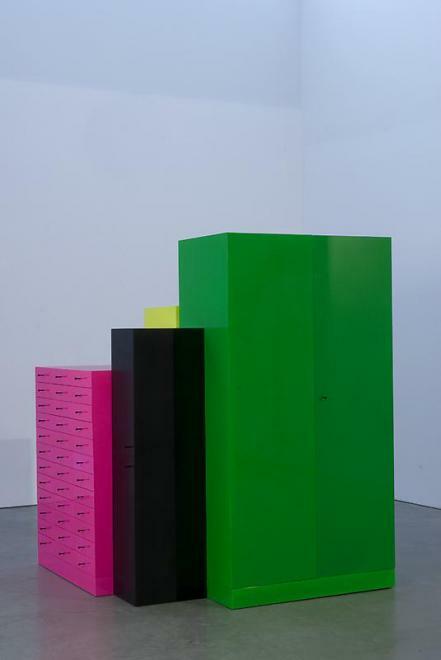 With this work he has consistently challenged the conventional perceptions of form, color and proportion for over 65 years. 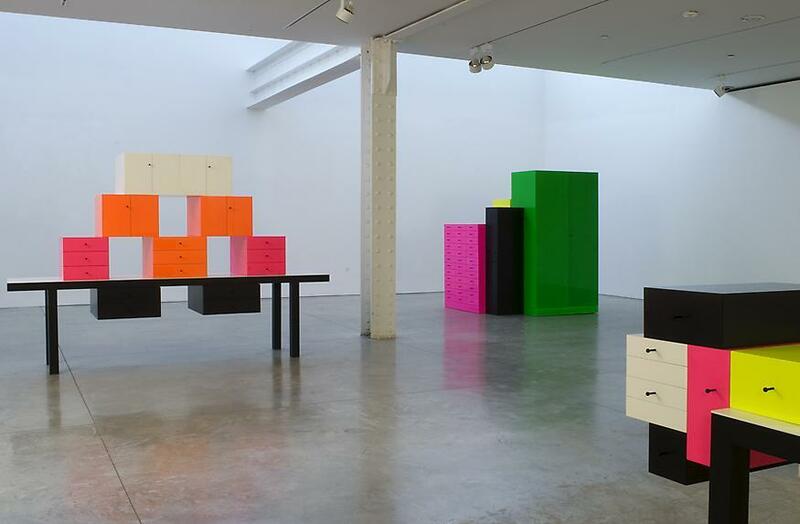 Sottsass has been continually driven by what Penny Sparke aptly described in her essay for LACMA’s 2006 Sottsass retrospective as “a personal search for a new language of modern design.” His rigorous pursuit has contributed to the creation of such groundbreaking movements as radical design, anti-design, and post-modernist architecture, and his founding of Memphis in the early 1980s. 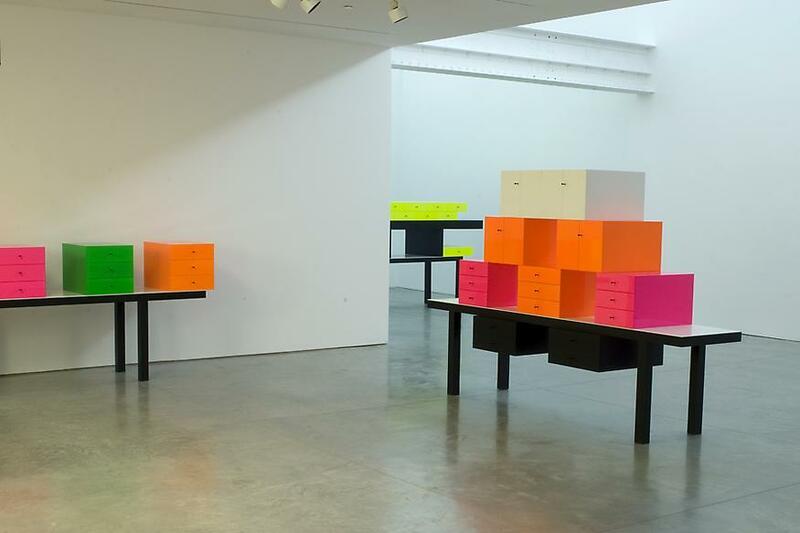 A central concern of much of Sottsass’ work has been the social, cultural and technical implications of architecture and design on the way people live and interact. He has been particularly affected by the new materials and technologies introduced during his lifetime. His exploration of these elements has led him to apply both innovative and historical materials in non-traditional ways. 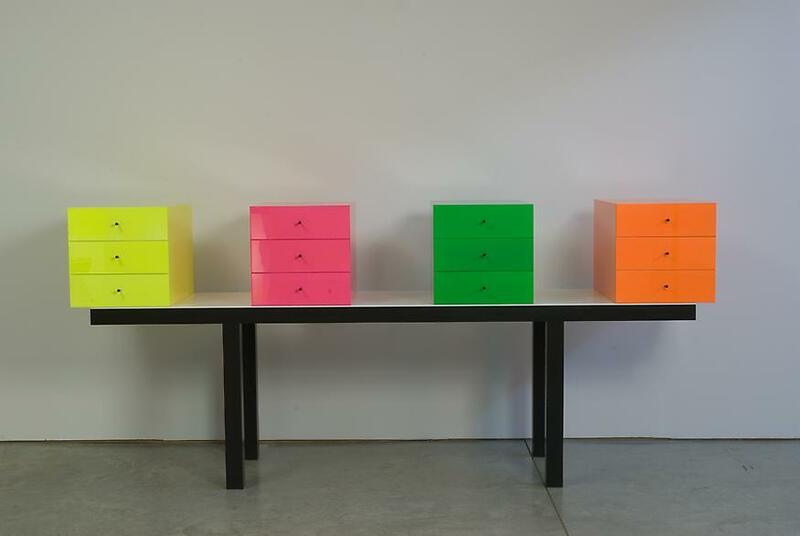 Color and form have played a role of equal importance in Sottsass’ work and he is well-known for embracing them with a similarly radical approach. 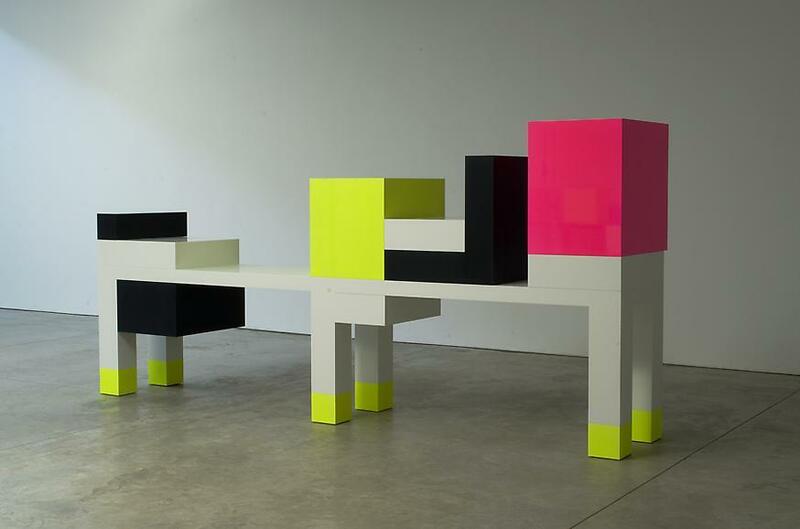 Ettore Sottsass’ work can be found in the permanent collections of museums worldwide, including: The Museum of Modern Art, New York (New York, NY); The Metropolitan Museum of Art (New York, NY); Centre Pompidou (Paris, France); Stedelijk Museum (Amsterdam, Netherlands); Victoria and Albert Museum (London, England); Los Angeles County Museum of Art (Los Angeles, CA) among others. He has been the focus of several important museum retrospectives at: The Los Angeles County Museum of Art; The Design Museum, London; The Musee des Arts decoratifs, Paris.